Clarity provides easy-to-use diagnostic products that can quickly test for infectious diseases like Mononucleosis and Strep A. These CLIA waived tests are ideal for point-of-care testing that allows you to provide accurate results in no more than 8 minutes. Check out the different types of tests we have available below. Adding these tests to your practice has the potential to create a new revenue stream for your practice while making your facility more efficient at caring for patient’s needs. 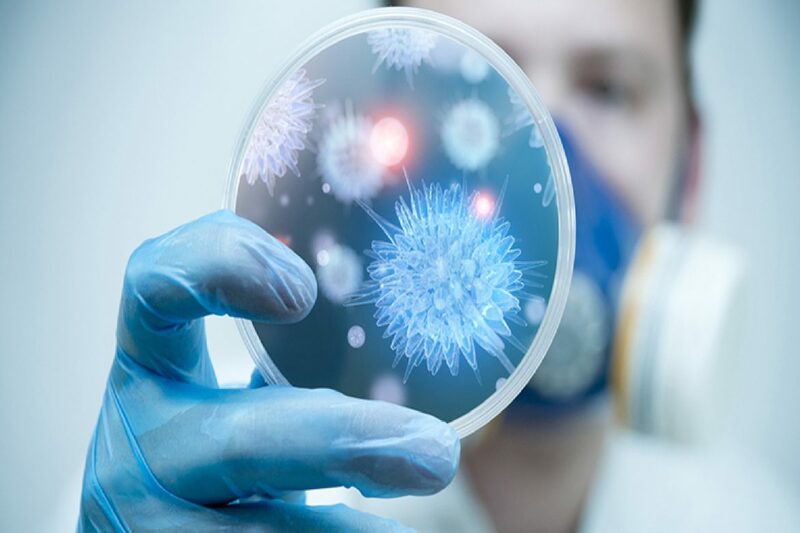 By implementing these simple to use in-house tests, your practice gains the ability to diagnose problems more effectively so you can provide your patients with the appropriate treatments quicker and prevent the further spreading of these diseases.